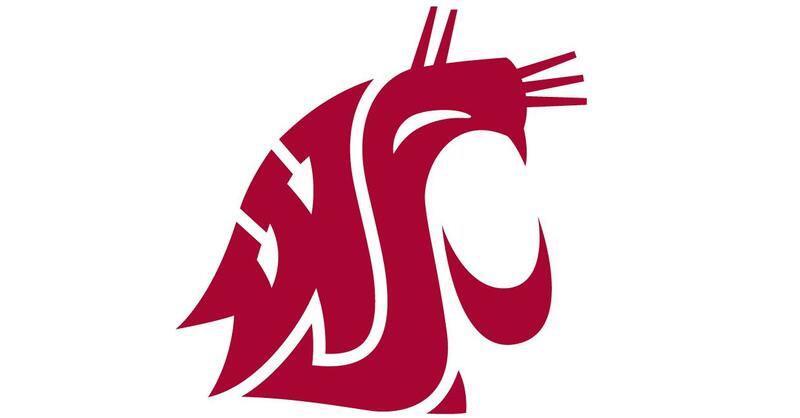 UPDATED: Sat., Feb. 24, 2018, 11:28 p.m.
PULLMAN – Longtime Washington State athletic department director of strength and conditioning David Lang died on Saturday, the university announced in a release. Lang has been with the program for 20 years, working with the women’s basketball and men’s and women’s golf teams. Today’s women’s basketball game against Stanford has been canceled due to the news. Published: Feb. 24, 2018, 11:09 p.m. Updated: Feb. 24, 2018, 11:28 p.m.